Crikey, it’s Valentine’s Day in two days! We’ll be honest: if you haven’t booked your table for Valentine’s dinner yet, you’re going to struggle. 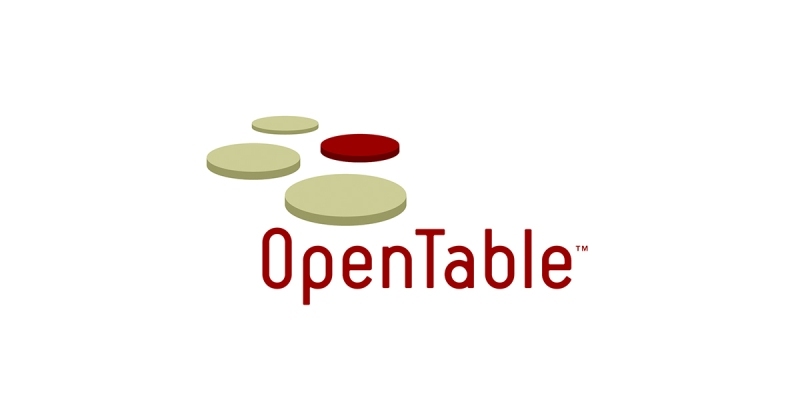 OpenTable UK might just swing the odds in your favour though, with over 4000 restaurants to choose from. Open it up, search your local area and pray to Cupid that your other half’s favourite restaurant has a spare table! Sometimes it’s difficult to find the words to express how you feel about your other half…so why not let an app help you do it?! This is an absolute must-have if you’re planning to take your special someone out on a date, whether its for dinner or a night at a hotel. As you probably already know, TripAdvisor compiles reviews of 1000s of restaurants, hotels and venues from real customers, assigning an overall score to help you find the best of the best (handily, it also tells you how much each venue will set you back). 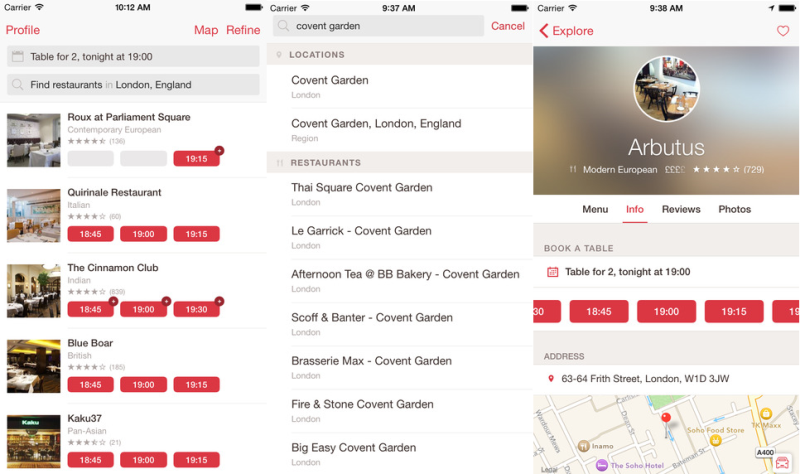 The app makes it easier to browse reviews and find places to go, which is excellent if you’re planning a date on the fly. If you’re planning to whisk your significant other away for Valentine’s weekend (although we wouldn’t exactly call leaving it this late ‘planning’), Airbnb is probably going to be your best bet. The app lists thousands of apartments available to rent out for a couple of nights in thousands of cities, although availability may be limited on Valentine’s weekend. It’ll be better than trying to book a hotel though! We’ve featured Romantimatic on the blog before and it’s fair to say its a wee bit controversial. Essentially, Romantimatic reminds you when to send your other half a nice message. Nothing wrong with that, we can all forget from time to time. However, Romantimatic takes it one step further by offering you loads of templated messages to send. 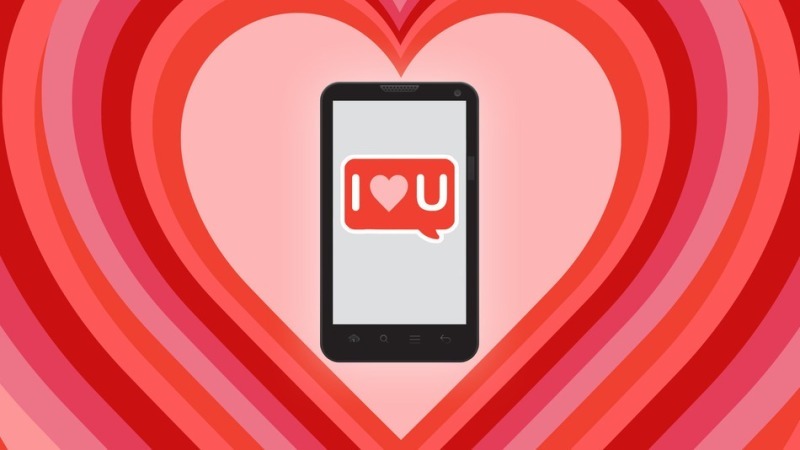 Some would say its the opposite of romance, others would say its extremely helpful: all we’ll say is that you should never, ever let your other half find out you’re using an app to tell them you love them! Has an app saved your relationship (or at least made planning a date easier)? Let us know in the comments! And don’t forget, you can always sell your old mobile with musicMagpie and use the cash to treat your special someone. Just click below to get started.